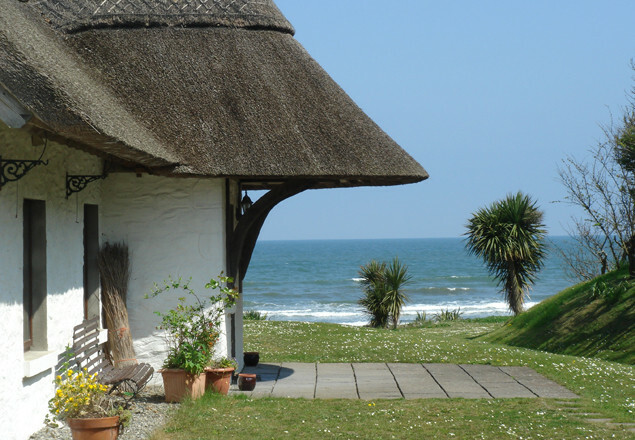 3 night stay at 'The Cottages' by the sea in the Boyne Valley including dinner, champagne & homebaked treats. Come and explore the beauty of the Boyne Valley, stretch your limbs and ease your mind on miles of sandy beach. 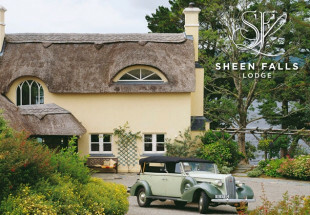 These six exclusive 300 year old thatched holiday cottages nestle on the beach front, in a gated hamlet-like setting on Ireland’s East Coast, just minutes from the Boyne Valley, on Dublin's doorstep. Lovingly renovated, these luxury cottages provide an exceptionally high standard of self catering accommodation with stunning sea views or picturesque garden outlooks. 3 nights' all inclusive self catering accommodation for 2 people sharing. A personal welcome to your cottage with warm homemade scones and blackcurrant jam on arrival. Settle in, relax and snuggle down in your warm cosy cottage - a true home from home. Pop your complimentary bottle of Champagne. A romantic stroll down the beach for a scrummy 3 course dinner at Relish, the popular local beach side restaurant. Enjoy a well deserved lie in with The Irish Times delivered to your door. Browse through your complimentary copy of the Award Winning Ely cook book. Above all, relax, revive, recharge and take time to exhale in this oasis of calm and beauty. 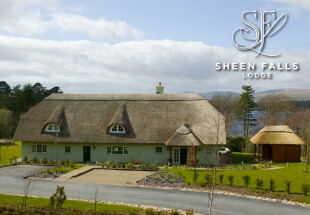 Price is €269 for 2 people sharing one cottage for three nights accommodation. Available March, April with limited availability May, June. 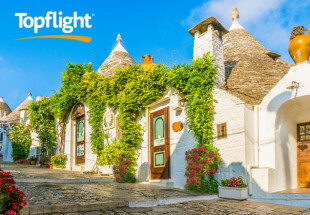 Additional nights @ 60 euro per person per night. Free WiFi, Flat screen satellite TV, CD, DVD. Offer limited to 100 vouchers.